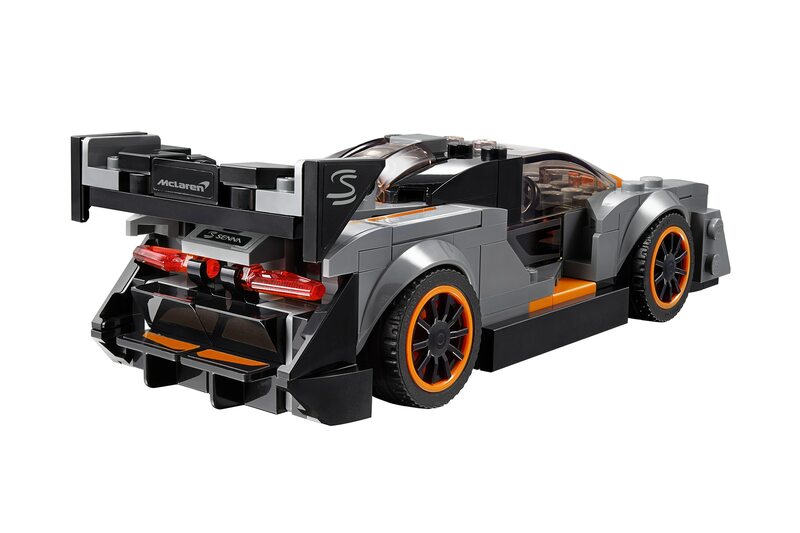 The new Speed Champions Senna kit is perfect for desk daydreaming. Got the hankering for a McLaren Senna? Sorry, you can’t have one. Even if your financial portfolio can absorb the roughly $958,966 hit required to take delivery at today’s exchange rates, the hypercar is way, way sold out and has been since shortly after its debut in December 2017. But wait, that’s this? It’s LEGO to the rescue! 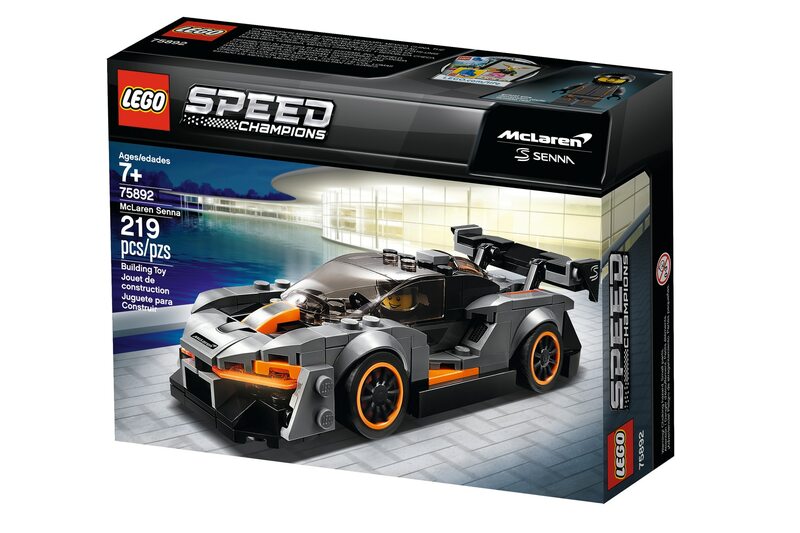 The Danish toymaker has released a new brickified Senna model perfect for your desk as part of its popular Speed Champions family, a lineup that currently includes the Bugatti Chiron, Dodge Demon, Porsche 919, Ferrari F40, vintage Mustang fastback, and more. Each set stickers for $14.99, meaning you can pick up nearly 64,000 LEGO Sennas for the price of one real-deal. 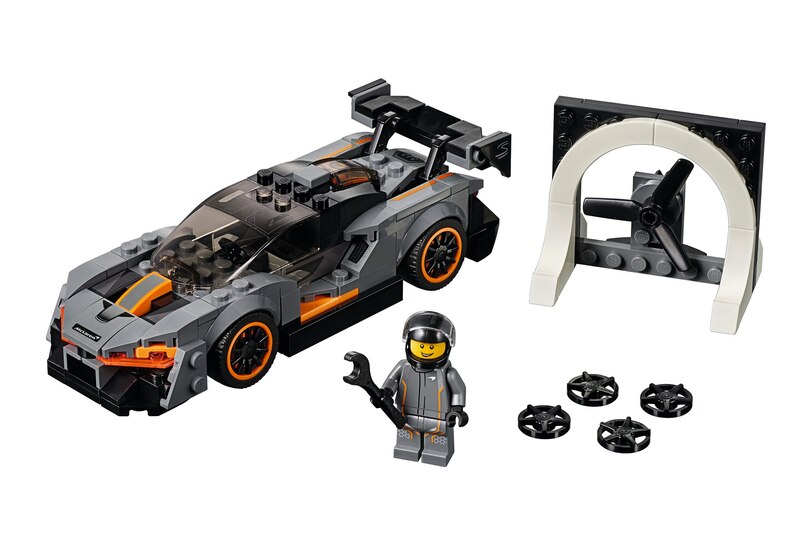 The set is available via LEGO’s online shop and on store shelves now.